This is the most recent information about Westlife that has been submitted to amIright. 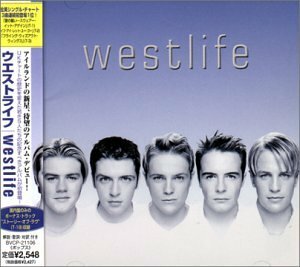 If we have more information about Westlife, then we provide a link to the section where it appears (the actual page whenever possible). Q. What has 200 legs and no pubic hair? A. The front row at a Westlife concert. 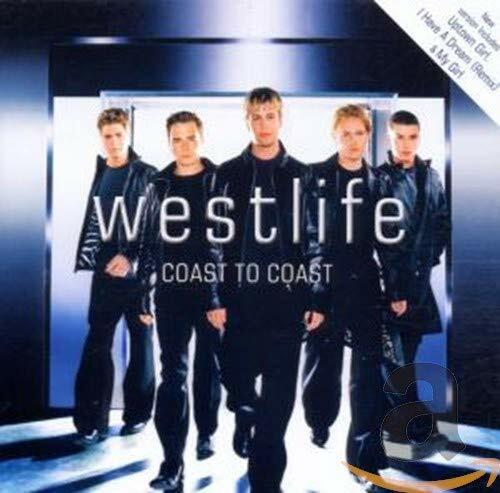 There are additional Westlife new song names available. "Wear It Again" originally "Swear It Again"
"Sear It Again" originally "Swear It Again"
"Angel's Wigs" originally "Angel's Wings"
"Glove Crime" originally "Love Crime"
The kind done to leave no fingerprints, of course. "Love Crimea" originally "Love Crime"
Crimea = peninsula in southern Ukraine. "My Glove" originally "My Love"
"Frying Girl" originally "Crying Girl"
"Drying Girl" originally "Crying Girl"
"Trying Girl" originally "Crying Girl"
"Prying Girl" originally "Crying Girl"
"Love Prime" originally "Love Crime"
There are additional Westlife song titles with a letter changed available. 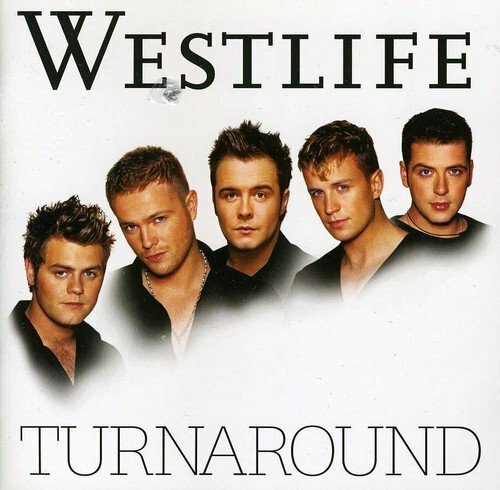 There are additional Westlife song parodies available. 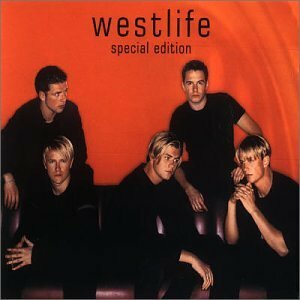 There are additional Westlife duets that haven't been done yet available. **Editor's note: I am not accepting any more submissions with 'Mid-Life Crisis' as the performer name until I have confirmation and proof that it's an actual group. Lately too many "obscure" performers not recognized by Wikopedia or Allmusic.com have been submitted to this site. 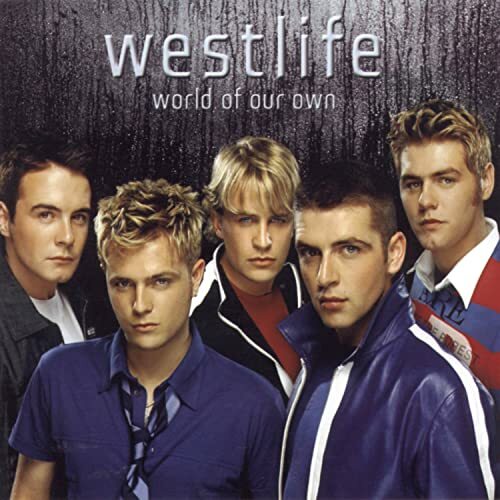 There are additional Westlife Combined Groups that haven't been done yet available. She's 5 foot 10 in a catsuit and bendy eyes. She's 5 foot 10 in a catsuit and Bambi eyes. There are additional Westlife misheard lyrics available. I always wondered why people would hear stories about wet Julies, as opposed to any other month (especially as July, being a summer month, wouldn't be the most obvious "wet" month). There are additional Westlife misheard stories available. it sounds as if Nicky's getting pissy (pardon my Anglo Saxon) over a game of i-spy. 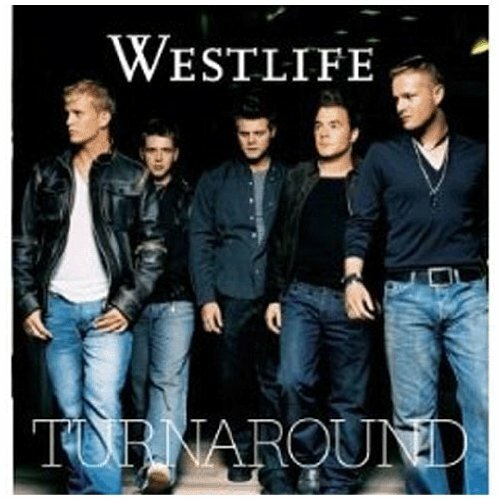 There are additional Westlife Funny lyrics available. "We've Got A World Of Our Own"
which is the place where no one else goes? his personal toilet!! "Can't Lose What You Never Had"
why does he even care if he never had it in the first place? 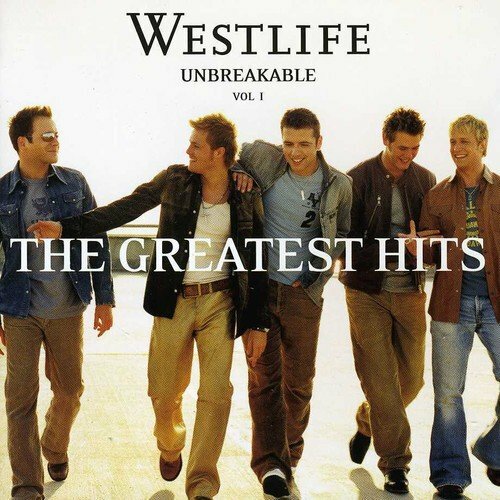 There are additional Westlife nonsensical lyrics available. "All The Songs Dedicated To Girls"
Basically they're banging on about how they're regretting dumping the girl because she's put on a some tight clothes and bit a of makeup?! What shallow creeps.